The Triumph Board Interactive Flat Panel is a fully integrated professional LED LCD panel with IR ten touch technology. 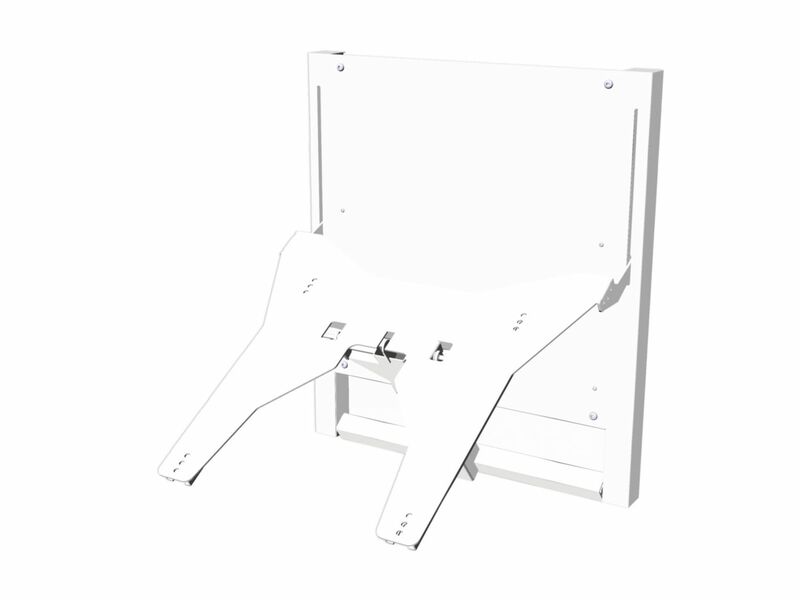 Wall Mount suitable for loads up to 130kg, adjustable according to VESA sizes, together with necessary mounting accessories. The wall mount is strong and easy to install and comes in the color white. Only for Bundle with IFP/LED LCD. The Triumph Board LiftBox is the perfect and easy solution to move Triumph Board multi-touch LED LCD flat panels up and down without electric power. Mobile stands with wheels are available. Accessories information: Mini PC for Interactive Flat Panel features Intel i5, 4G memory, 500G HDD, 802.11 ac (2.4G/5G) Wi-Fi + Bluetooth 4.0, integrated 10/100/1000 Mbps LAN, 4x USB 2.0 and 2x USB 3.0, 1x VGA-OUT, 1xmini DP-OUT, 1xHDMI-OUT, headphone and mic ports, integrated graphics, integrated HD Audio Stereo Sound Card. Includes Microsoft Windows 10 Pro (OEM). Wet microfiber cleaning cloths provide safe and efficient removal of fingerprints, and are streak free and environmentally friendly. For use on any LED LCD screens from 40” – 84”; 1 box = 30 double pads; 1 case = 42 boxes.